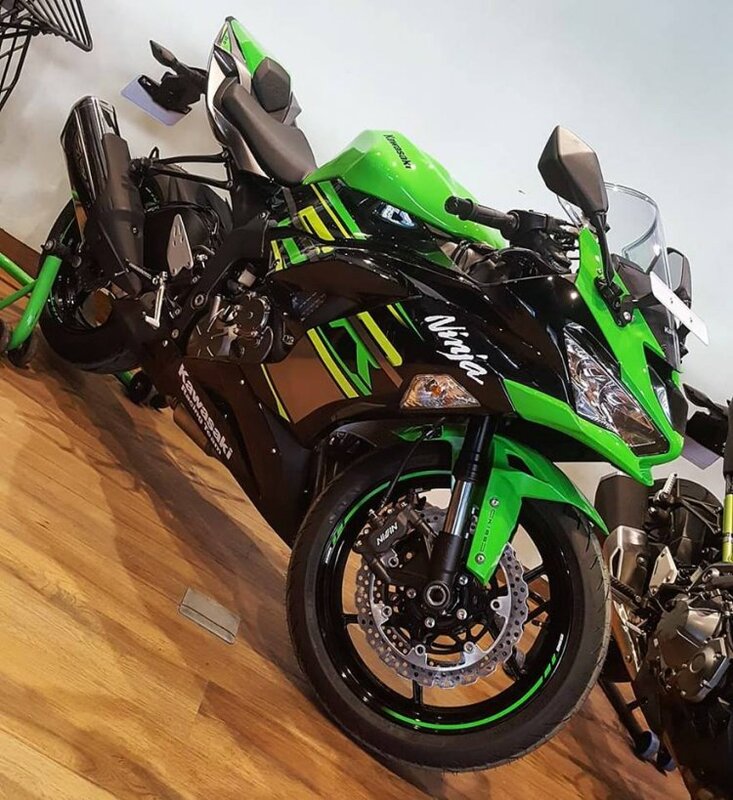 India Kawasaki Motor's newly launched product, the Ninja ZX-6R, has received a positive response as the motorcycle clocked 25 unit sales in the first month since its launch. In fact, Ninja ZX-6R registered more sales than more affordable Kawasaki models like the Versys 650 (6), Ninja 650 (22), Vulcan S (10), Z650 (3), Ninja 400 (13) and Versys 300 (1). The 2019 Kawasaki Ninja ZX-6R comes to India via the CKD route and has been priced at INR 10.49 lakh (introductory, ex-showroom). The 2019 middleweight supersport was launched in India at a competitive price tag of INR 10.49 lakh (introductory, ex-showroom pan-India). The motorcycle comes to the country via the CKD route and is assembled at the company’s facility in Chakan, Pune. The only threat to the Ninja ZX-6R comes from the Ducati Panigale 959, but the Italian supersport carries a higher displacement and retails at INR 13.58 lakh (ex-showroom Mumbai). The successor to the Daytona 675 is yet to arrive, and it will take a while before that motorcycle becomes the competition intensifies for the Ninja ZX-6R. 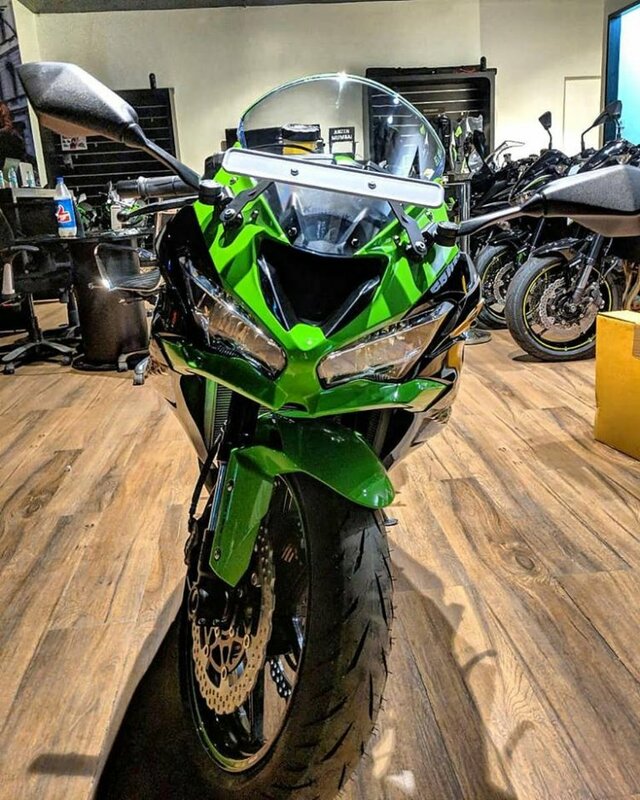 The 2019 Kawasaki ZX-6R features a twin LED headlights setup, a semi-digital instrument console, and a sporty tail section. The styling is inspired by the litre-class Kawasaki ZX-10R. The new model features 6-spoke lightweight mag wheels that are shod with sticky Bridgestone Battlax Hypersport S22 soft-compound tyres. The 2019 Kawasaki ZX-6R draws power from a 636 cc, in-line four-cylinder, liquid-cooled engine that is paired with a 6-speed transmission. The engine delivers a maximum power of 130 PS at 13,500 rpm and a peak torque of 70.8 Nm at 11,000 rpm. Rider aids include features like the KIBS (Kawasaki Intelligent anti-lock Brake System), KQS (Kawasaki Quick Shifter), and KTRC (Kawasaki Traction Control). The only threat to the Kawasaki Ninja ZX-6R comes from the Panigale 959 that retails at a premium and carries more displacement. Meanwhile, the locally assembled Kawasaki Ninja 300 continues to lead the charts, registering a 675 per cent jump in year-on-year sales for January. The entry-level model secured 186 unit sales in January 2019 as against 24 units that arrived via the CKD route in the same month last year.